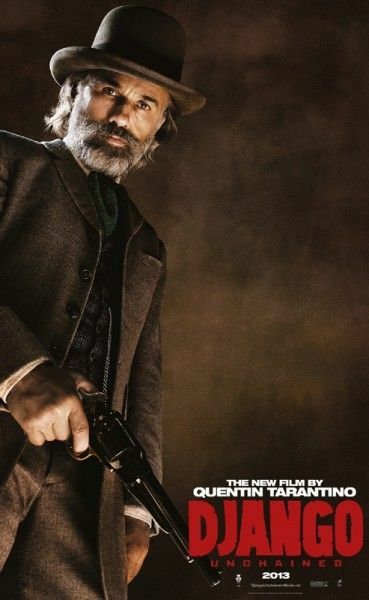 Five character posters for Quentin Tarantino’s Django Unchained have been released. For those unfamiliar with the film, Jamie Foxx stars as the titular Django, an escaped slave who goes to rescue his wife (Kerry Washington) from sadistic plantation owner Calvin Candie (Leonardo DiCaprio) by teaming up with bounty hunter Dr. King Schultz (Christoph Waltz). 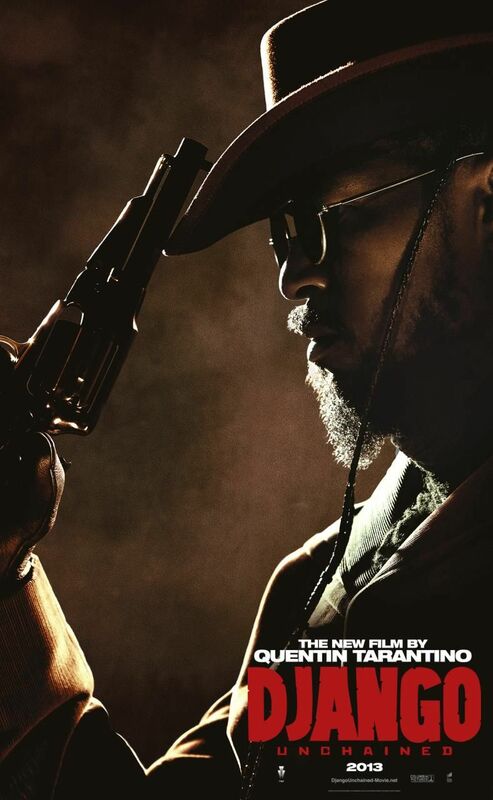 I hope these are only the first of a slew of character posters with each one featuring someone from the gigantic cast. Take a page from Warner Bros., Weinstein Company. Hit the jump to check out the posters. 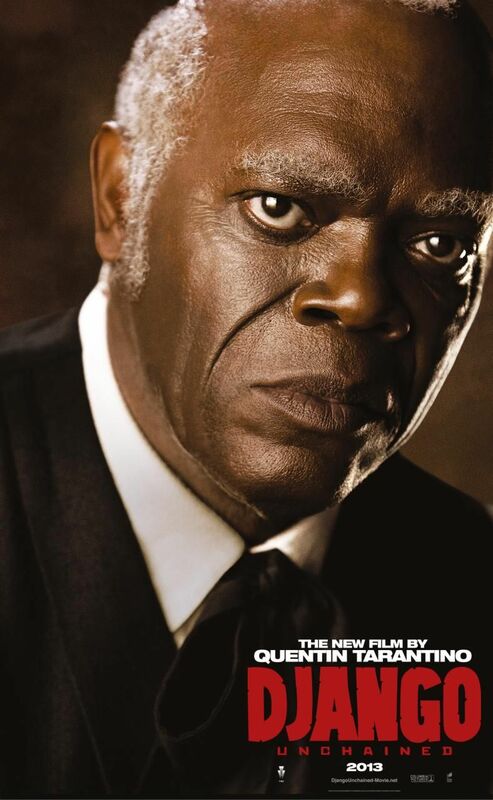 The film also stars Samuel L. Jackson, M.C. Gainey, Walton Goggins, Garrett Dillahunt, Dennis Christopher, Gerald McRaney, Laura Cayouette, Don Johnson, and Tom Savini. 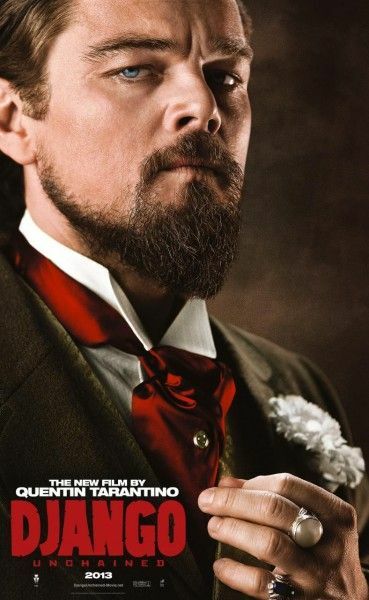 Django Unchained opens on December 25th. Posters via Empire and Scannain.